They pulled off one of the biggest heists ever and now they have another job to complete. 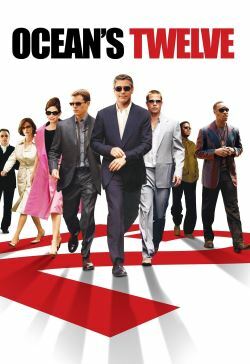 Ocean's Eleven, which consisted off Danny Ocean (Clooney), Rusty Ryan (Pitt) and Linus Caldwell (Damon) and others, all thought they would be able to enjoy their money, but someone has other plans. Terry Benedict (Garcia) is still fuming after losing his money and wants it back. The team now have the job of getting all the money they spent back, or risk being thrown in jail. How are they going to get it all back? By pulling off another amazing plan.